Welcome to Little Ducks Childcare – a place where you can be confident your children will experience a nurturing and caring environment. 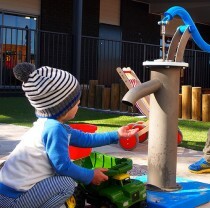 Little Ducks Childcare centres are privately owned and run by long term, caring and dedicated teams. 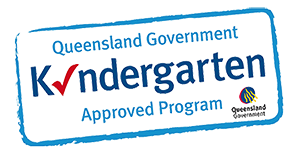 We provide educational excellence and developmentally age appropriate programs for children 0-12 years of age. 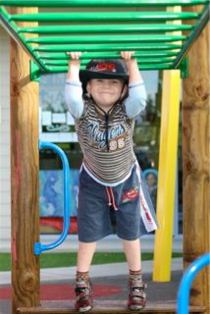 Each of our centres have been purpose built – resulting in excellent facilities and great outdoor areas. Our centres all have good proximity to local schools. Please call for more information or better still – drop in for a guided tour!